Stand Up Paddle Surfing: Southern Baja, New Contributor: Welcome Manny Vargas, Getting Ready for Southern Baja stand up paddle trip! Southern Baja, New Contributor: Welcome Manny Vargas, Getting Ready for Southern Baja stand up paddle trip! 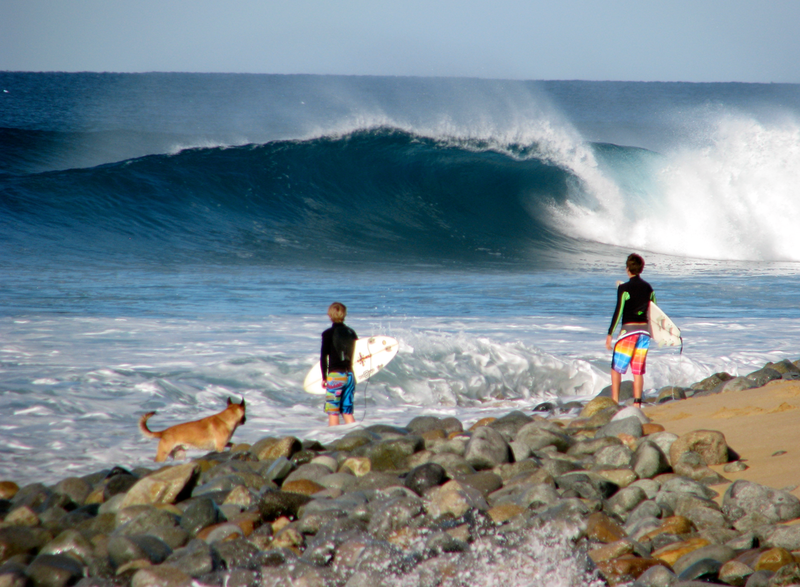 It's that time of year... my three week long Southern Baja stand up paddlesurf trip is on the horizon! If you've ever dreamed of driving the whole Baja peninsula with a quiver of standos, a DRZ400 dirtbike, kitesurf equipment and a cooler full of beer, you're going to enjoy the next couple of months. Of course I'll be updating and posting photos and content about the trip the whole time I'm down south so be sure to check back. I call this one, "Even the Dog". This is the pointbreak just down the road from my place in Southern Baja... it can get kinda fun sometimes. Also... Get ready for Manny Vargas to join me here on paddlesurf.net. Manny is a guy you want to tune into- he's always got something going on whether it be a Baja paddlesurf excursion (he organizes and runs paddlesurf tours of both southern and northern Baja), snapping some insane surf photos (check out his site) or flying all around the world as a professional bodyboarder, Manny's always in the mix. And now he's killing it on his 9'4 Stamps stando. Look for a whole new take on the world of wave riding when Manny comes online this week. Thanks for the intro John! It's your old 9'1" Stamps that I've been loving. The thing is responsive and fast. I'm on my way to the last bodyboarding world tour stop in the Canary Islands. I'll be sniffing out the SUP scene on Gran Canaria during my days off. Hopefully, paddle into a few as well. I'll report here with the scoops. Yeah Manny! Can't wait to see the video! glad to see Manny mixing it up-i just spent all my baja $$ to get my kid into PLNU but still want to try and get a run down there-have fun John! Wow! PLNU- kid's gonna wake up looking at Abs, Chasm and Garbage going off... he may never come home! Congratulations and you're a hell of parent for helping him out with that! Hi Gail- will snap a ton of photos and post them up for you girls.